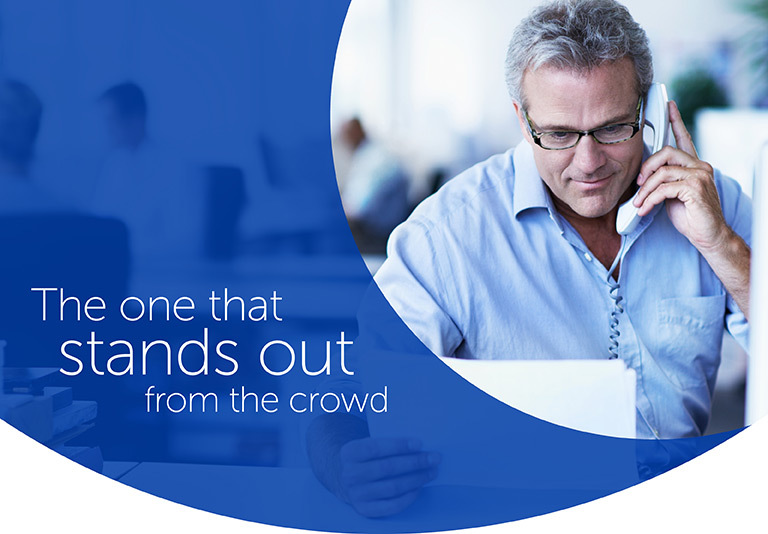 Stand out from the crowd and impress your clients with BOPP, the business one-page plan that allows you to increase profitability, cash flow and capital value. 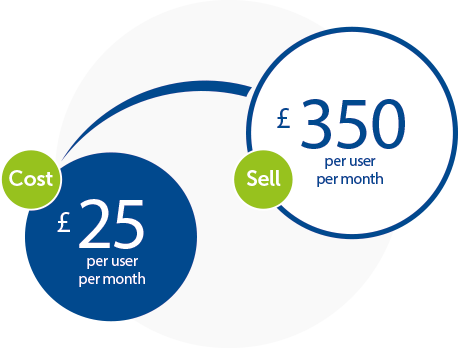 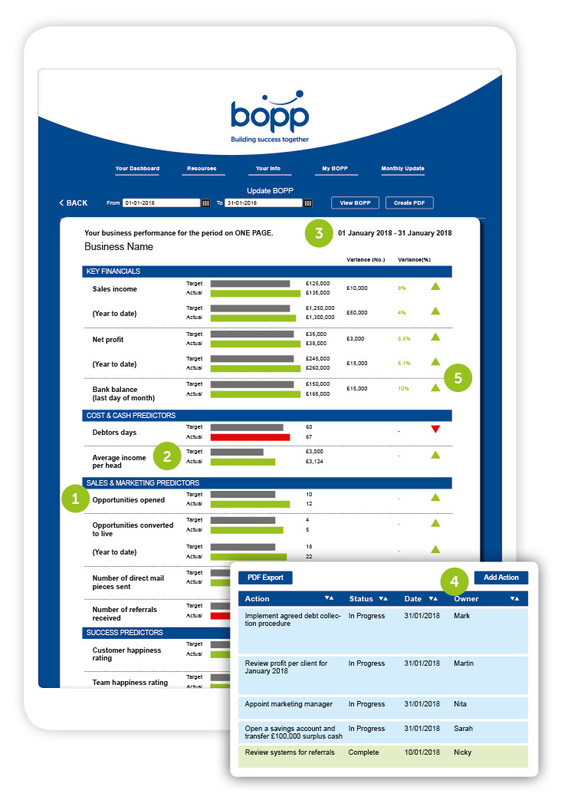 There are many positive benefits for accountants using BOPP. 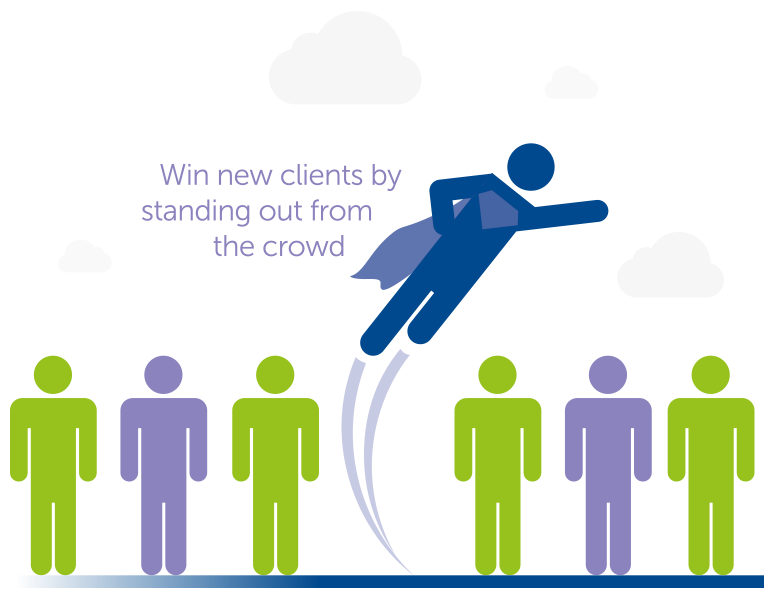 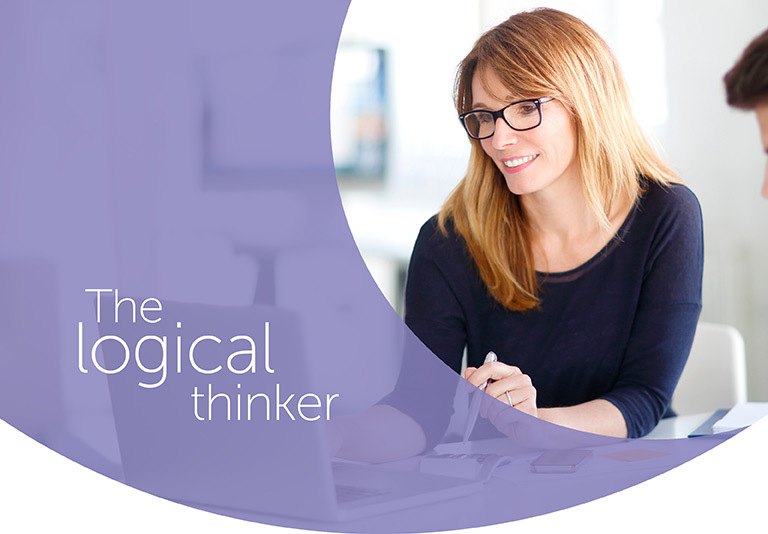 Not only does it have the potential to improve your own profitability and return on investment, it can also have a massive impact on your clients! 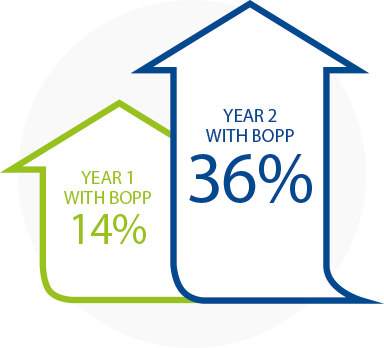 Results from North West Accountancy Practice who increased their net profits by a compounded 55% in 2 years using BOPP. 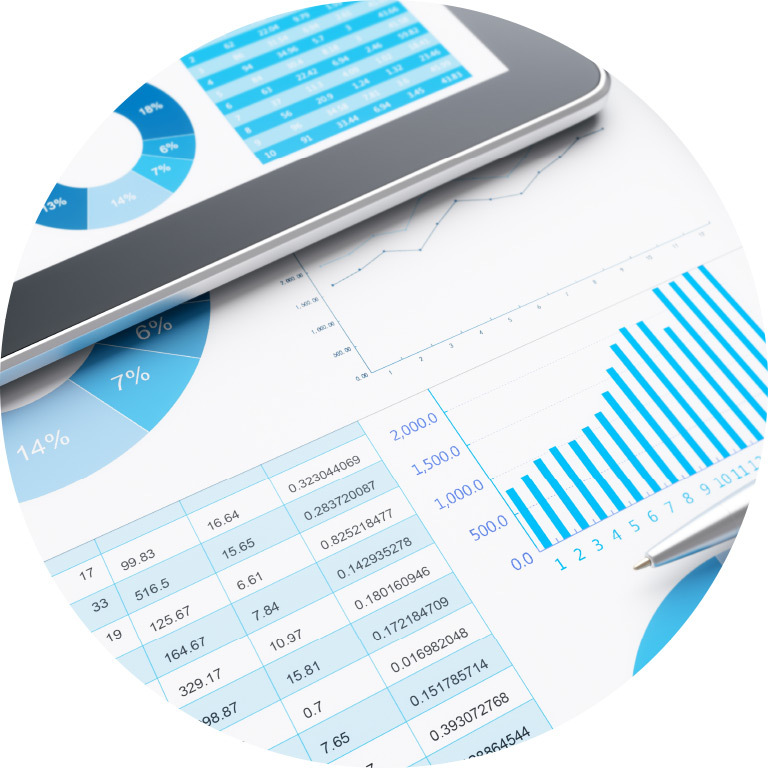 BOPP works on a five-step process that allows accountants to identify KPI's, measure goals, track progress and agree actions in order to achieve success.